Enjoyed this bundle. Was my first books about wolf shifters and found them to be all a great read. 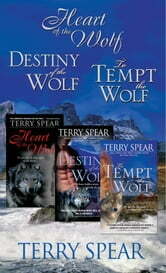 Loved how Terry Spear put romance and suspense into her novels along with the paranormal. Would recommend this author and her books.